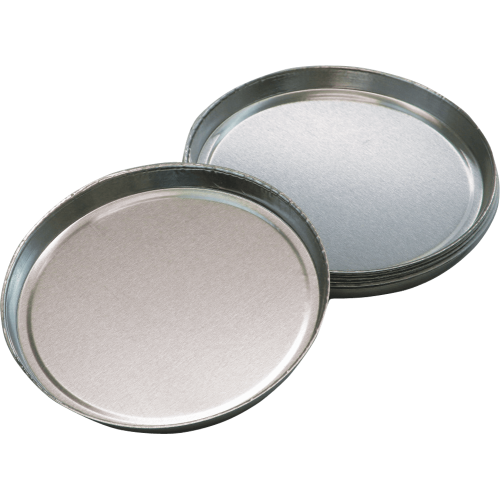 Aluminum sample pans are ideal for moisture analysis testing. The disposable pans fit neatly on the PMB moisture analysers pan holder. They are 10mm deep to keep the items being weighed in place. This pack holds 250 disposable pans.